The Last Comic Standing finalist from season 2 has since become a fully fledged comic in his own right, garnering critical acclaim for his DVDs and touring work. 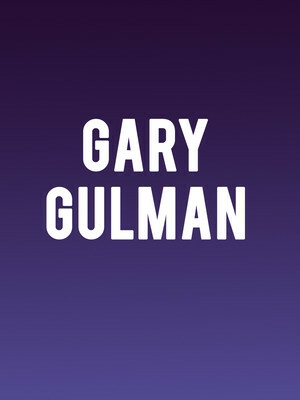 Known for his surreal observations on everyday situations, Gulman has held a myriad of jobs throughout his twenty years trying to break into the big time; barista, waiter, doorman, accountant and even a school scholarship football player. A gigantic six-foot, six-inch Bostonian, he has also performed on television comedy shows including Jay Leno, Jimmy Kimmel, David Letterman and John Oliver. Indie rock ain't dead and bands like Hippo Campus are proving its alive, kicking and evolving to new heights! Formed in 2013 when frontman Jake Luppen, guitarist Nathan Stocker, bassist Zach Sutton and drummer Whistler Isaiah Allen met at the Saint Paul Performing Arts Conservatory in their native Minnesota, the quartet quickly became a fixture in their local indie scene before graduating to the mainstream with the release of their debut album Landmark in 2017. 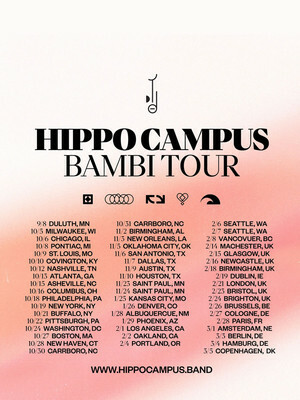 Keeping up the momentum they released their sophomore effort Bambi in September 2018 and continue to tour the record worldwide well into 2019. 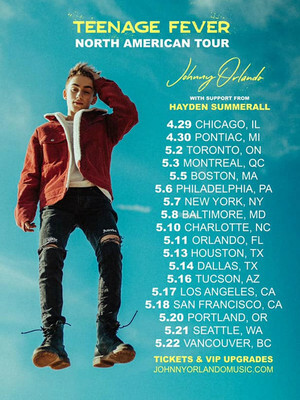 Beginning his musical journey at the tender age of eight in 2011, Canadian singing sensation Johnny Orlando would cover pop tunes by the likes of Justin Bieber, Rihanna and Austin Mahone with his big sister Darian. Quickly amassing a fervent following, he graduated to original artist with the release of early singles/videos Replay, Found My Girl, Never Give Up and Summertime. 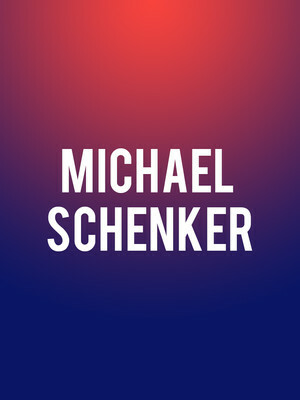 Michael Schenker's virtuosic shredding has influenced an entire generation of metal music makers. The Blonde Bomber first rose to attention during his stint as a founding member of heavy metal icons the Scorpions, before taking up a tenure with prog rock experimenters UFO. Don't miss the living legend as he tours stateside off the back of the March 2018 reissue of his second solo effort Resurrection. 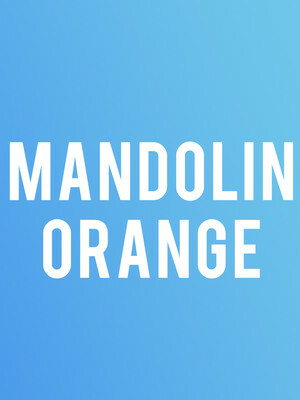 It's been a relatively long wait for fans of Mandolin Orange for the Folk/Americana duo to drop a new album, but the wait is finally over! Tides of a Teardrop, the band's sixth album is due in February and what comes with a new album, a brand new tour! Embarking on a cross-continental tour of North America as they bring you their bluegrass sounds. Please note: The term Rams Head Live as well as all associated graphics, logos, and/or other trademarks, tradenames or copyrights are the property of the Rams Head Live and are used herein for factual descriptive purposes only. We are in no way associated with or authorized by the Rams Head Live and neither that entity nor any of its affiliates have licensed or endorsed us to sell tickets, goods and or services in conjunction with their events.